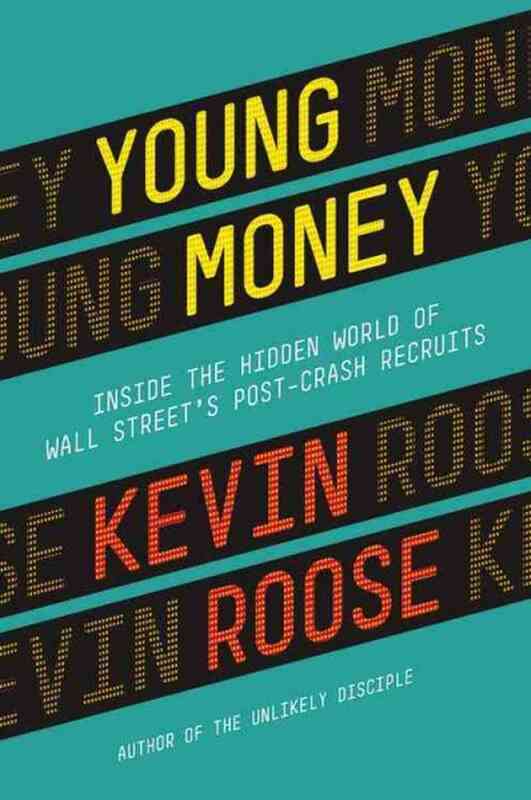 Podcast interview with Kevin Roose, author of Young Money: Inside the Hidden World of Wall Street's Post-Crash Recruits. Just purchased it. You should set yourself up on the Amazon Associates affiliate program, get some dough for your recommendations. i would think finance would be more automate-able than any other sector. citibank has more programmers than microsoft. BUT the programmers are all mere "back office" people. no? a simple bootstrap/monte carlo progam which once ran on a single sun workstation has made blackrock the world's largest money manager. i doubt larry fink had anything to do with writing the code.